Huawei’s Consumer Business Group (CBG) today held an event to discuss the future of innovation in the Middle East region. The company also threw the spotlight on its key initiatives, including the new AI-based Kirin 970 chip and the upcoming smartphone flagship – the Mate 10. 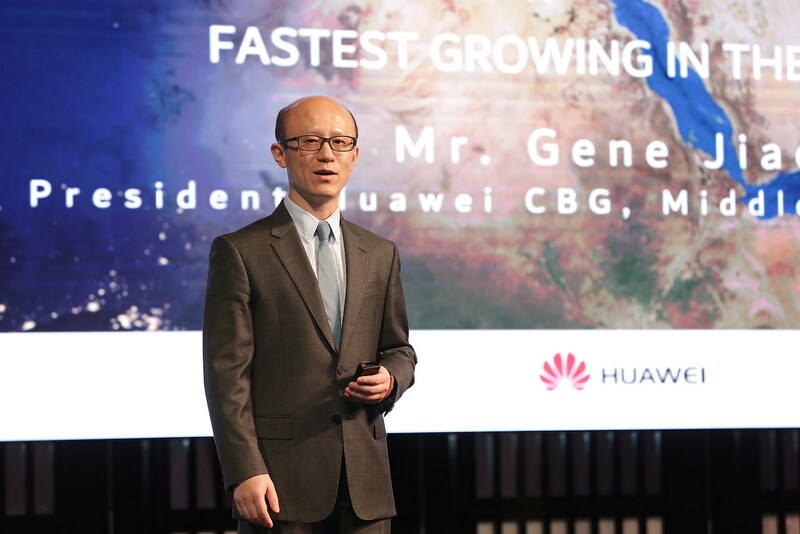 The event was led by the Glory Cheung, the Chief Marketing Officer at Huawei CBG, and Gene Jiao, the President of Huawei CBG for Middle East and Africa. At the event, the company reiterated that it wanted to achieve the status of a “global iconic tech brand”. Huawei is currently the third largest smartphone brand in the world. According to the 2017 H1 GFK report, Huawei is also number 2 in the Middle East and Africa region in terms of sales volume with 13.8 percent market share. The company also recently revealed its vision for the future of artificial intelligence with the launch of its new chipset, the Kirin 970. With continuous strides at path-breaking innovations, Huawei is bringing Artificial Intelligence (AI) to enhance consumers’ experience. 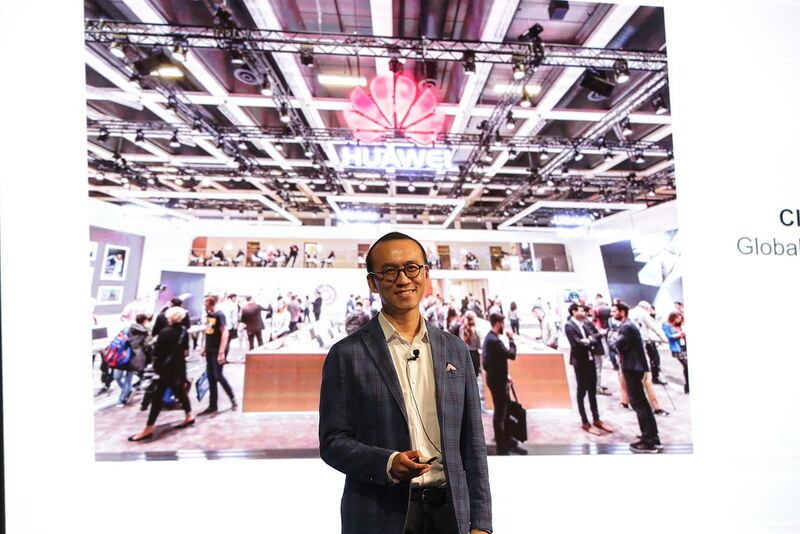 Clement Wong, the Head of Global Product Marketing at Huawei CBG, meanwhile, highlighted the company’s vision of the next frontier in mobile and introduced Huawei’s newest 970 Kirin – an AI powered Chipset. By combining the power of the cloud with the speed and responsiveness of native AI processing, Huawei has confirmed that it will unveil the Huawei Mate 10 series with Kirin 970 at an event in Munich on October 16. Jiao meanwhile added that with the phenomenal smartphone and internet penetration, the Middle East is one of the most crucial markets for Huawei. “Over the last couple of years, we have grown from strength to strength, focusing on improving the quality of our products, services and market performance. 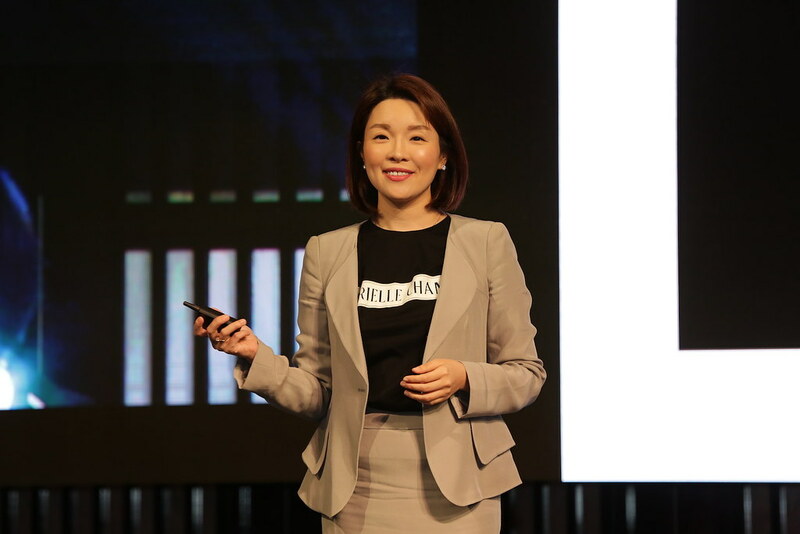 In addition, we are constantly developing meaningful ways to connect with the region’s tech-savvy consumers and our esteemed brand rankings year on year are a testimony to the brand evolution in the regional market,” added Jiao.